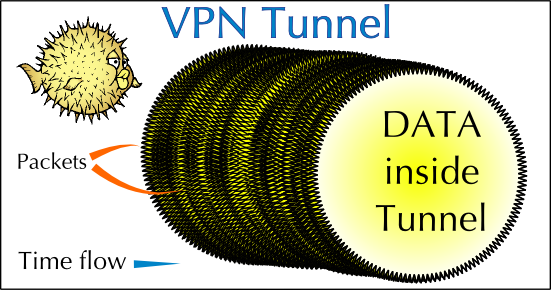 Rayservers offers OpenVPN based VPNs suitable for terminating personal, professional and company networks as well as individual VoIP phones with VPN support. OpenBSD IPSEC protected VoIP network routers are available to protect your existing investment in VoIP technology. For corporate and small business clients, we have routable real IP addresses, SIP trunk termination and hosted secure PBX. To learn more contact Rayservers. Also see our small entrepreneur special. Rayservers brings you dial-in and out to PSTN with secure VPN access to our network.